I have done a bit of spring cleaning here at SuperPhillip Central, putting up an updated banner and widening the site a bit. The former was because of doing the latter. Still following me? Anyway, to celebrate my recent cleaning bug, I have five new video game music volumes to share with you this Monday evening. We begin with a race down Mario Kart 8's Mount Wario and end with a rush through Dynasty Warriors 5. 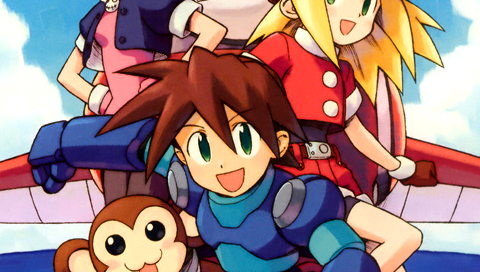 Along the way there's stops at Mega Man Legends 2, Tales of Symphonia, and Professor Layton and the Last Specter. Let's get some fun started, eh! Let's start off this edition of SuperPhillip Central's Favorite VGMs with a listen to the theme that plays on my favorite Mario Kart 8 track, Mount Wario. It's the sole brand-new track that has three parts to it rather than being a three-lap circuit. It's a wild adventure from the mountain's summit to the base with trips through waterfall caverns, wooded areas, and along the side of a dam. 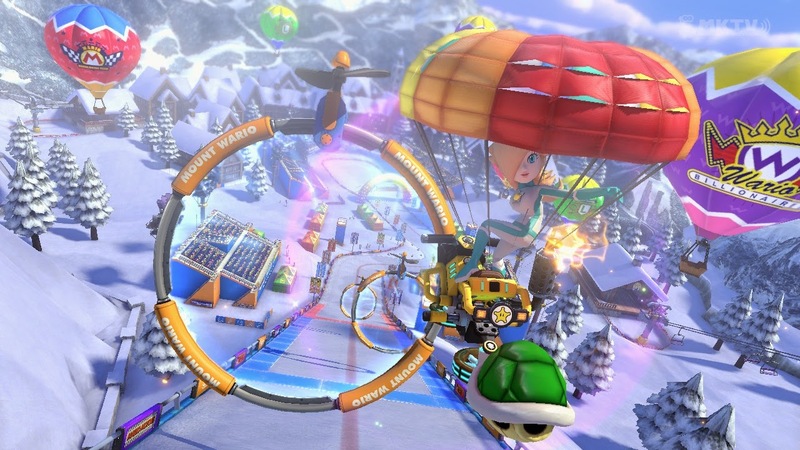 Like the race itself, the music is very dynamic, shifting parts as you reach new sections. All of this makes Mount Wario such a memorable track. 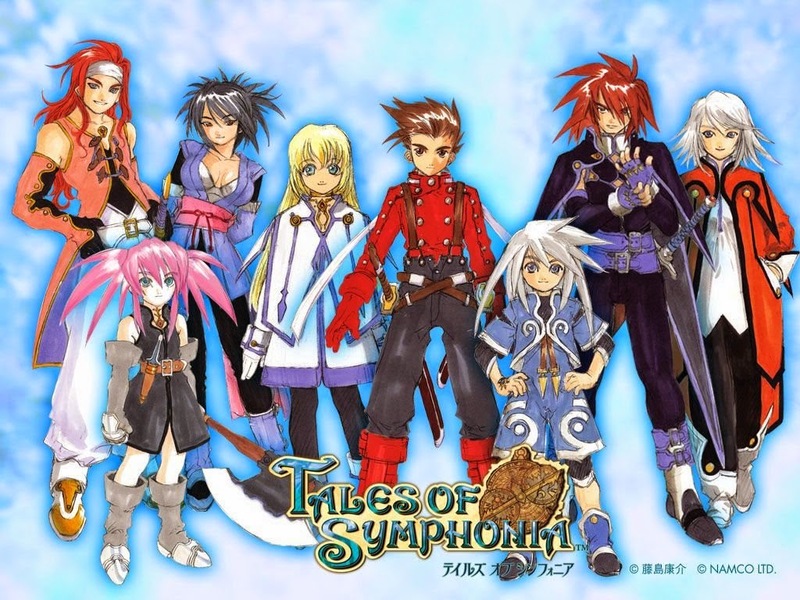 The first of two world map themes in Tales of Symphonia, The Land of Sylvarant is appropriately heroic, allowing Lloyd Irving's party ample time to march around the overworld in search of towns to toil around in and dungeons to plunder. Oh, yes, there's something about saving two worlds thrown in there, but that's incredibly minor. 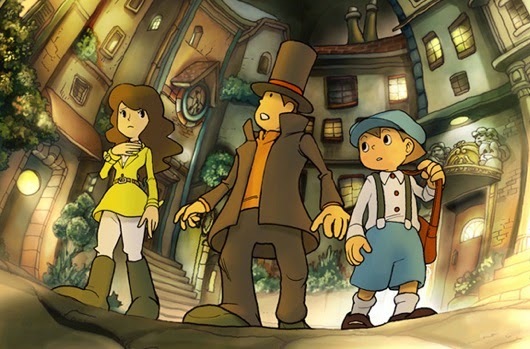 I've found this to be good study music, but it's also great to try to uncover the solutions behind Professor Layton and the Last Specter's brain teasers and puzzles. Whether it's a logic, math, or other type of puzzle, this theme will accompany you on your quest to solve it. 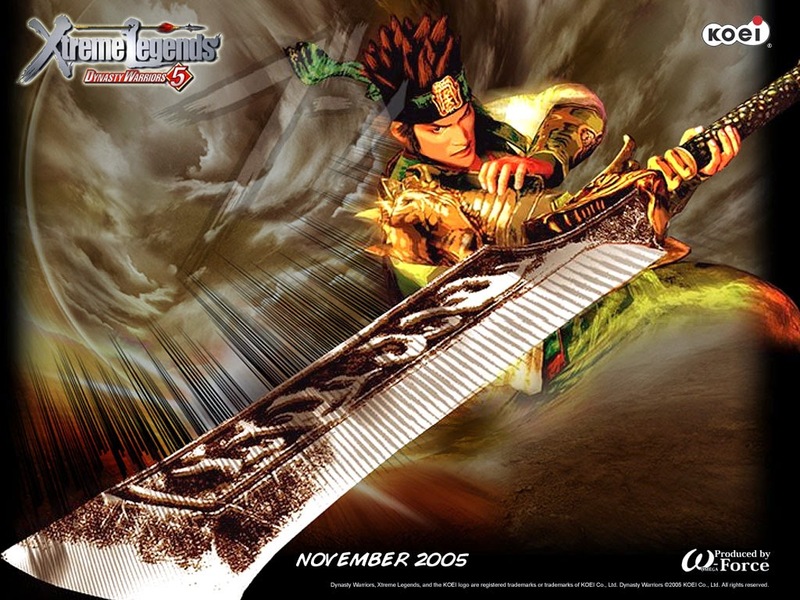 If you know the Dynasty Warriors series at all, then you know that heavy metal guitar tracks and Japanese Feudal-era fighting go together like miso noodles and broth. While many may say that the Dynasty Warriors series and Musou-style games are majorly repetitive, there is just something fascinating and moreover fun about hacking and slashing as your one man or woman army through a swath of foes.